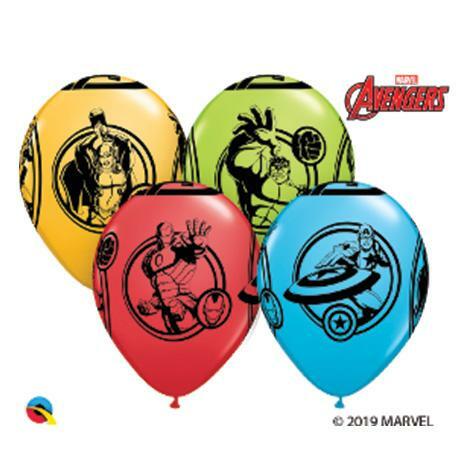 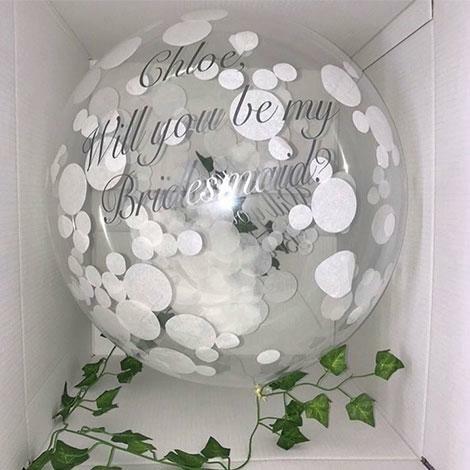 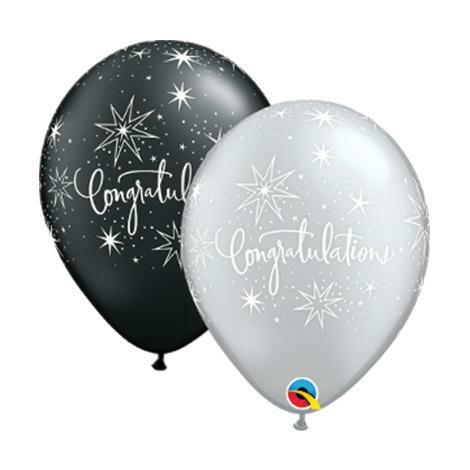 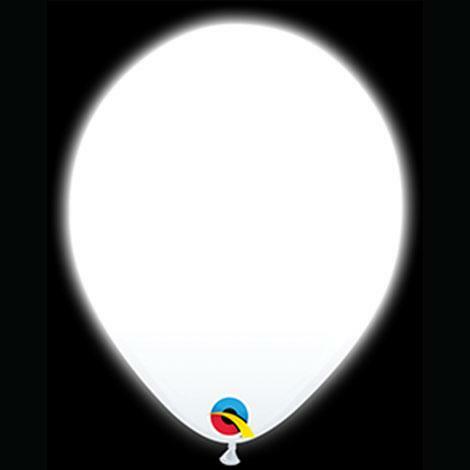 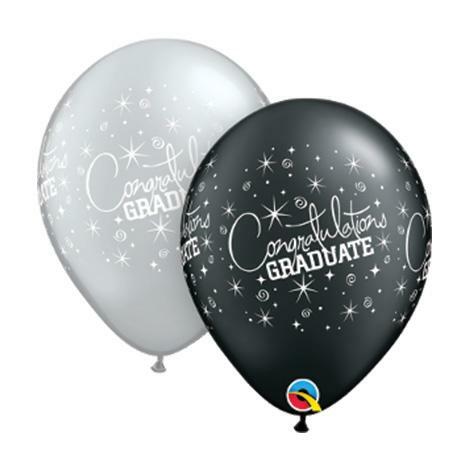 Packaged latex are great when you want to pick a certain design for your event, for example you could purchase themed balloons and coloured balloons. 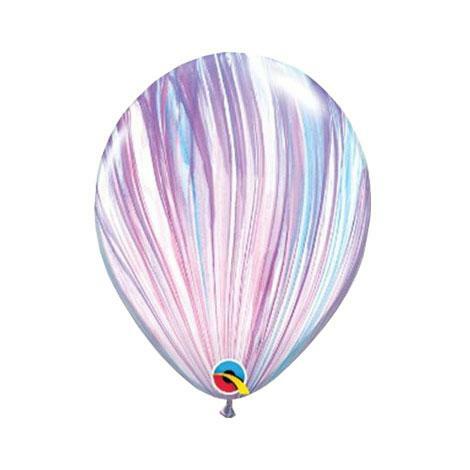 Packaged latex come in packs of 50 this allows for easy purchasing if using your own cylinder. 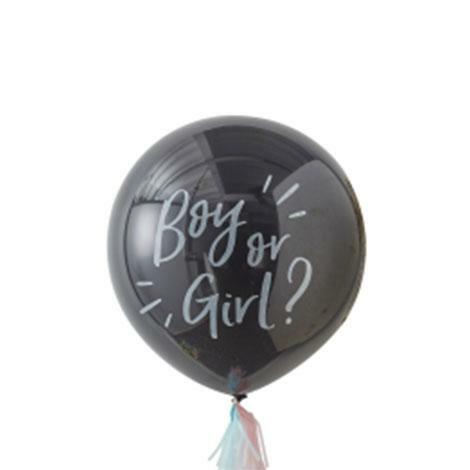 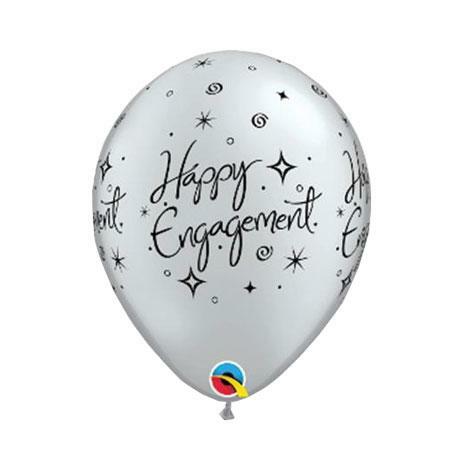 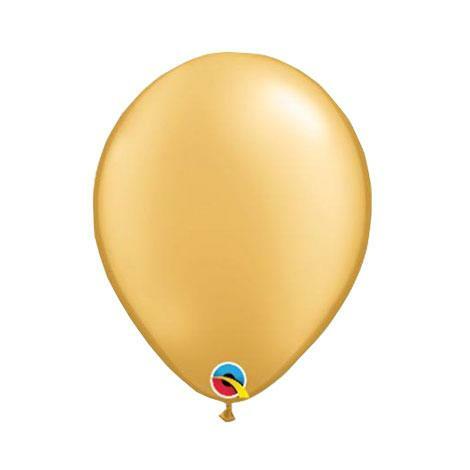 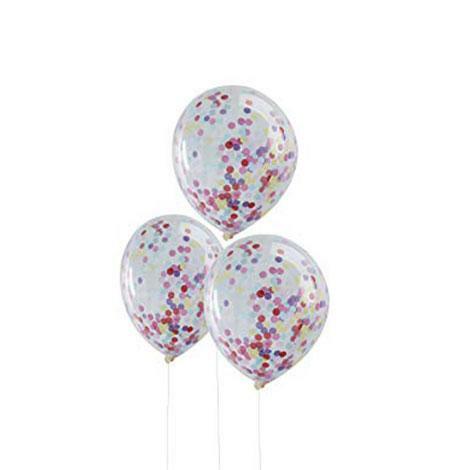 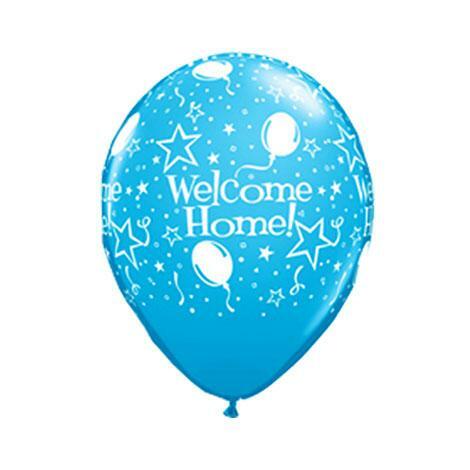 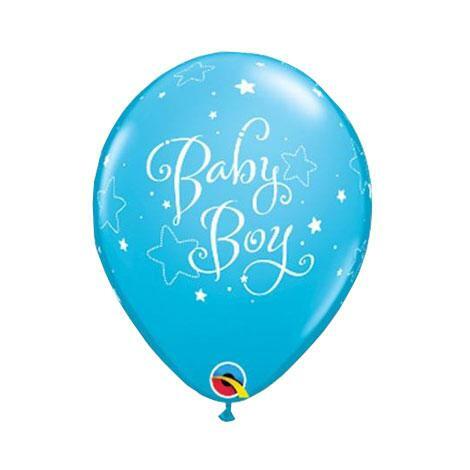 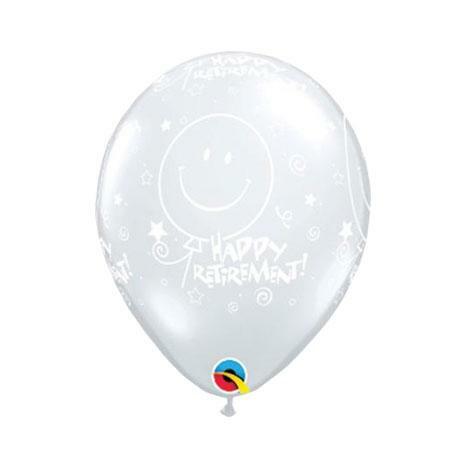 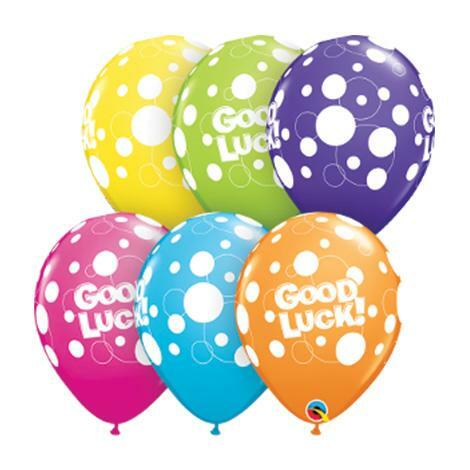 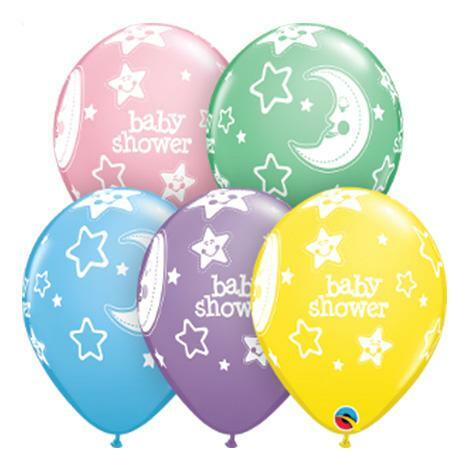 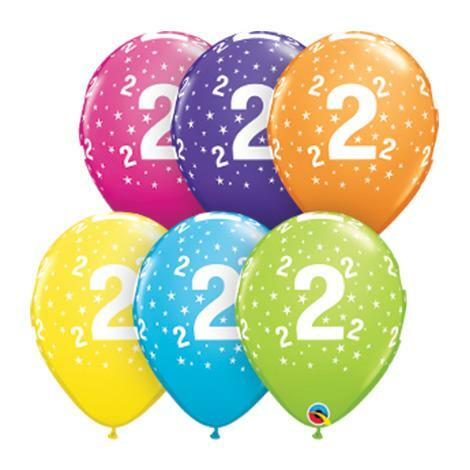 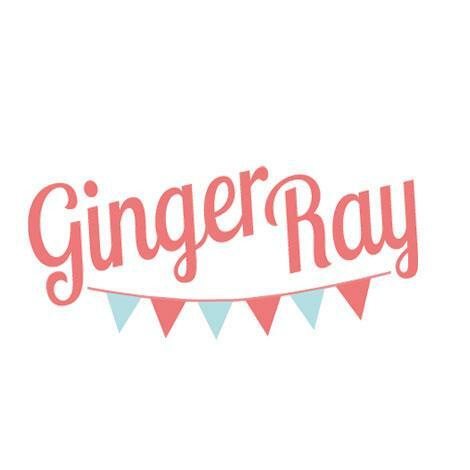 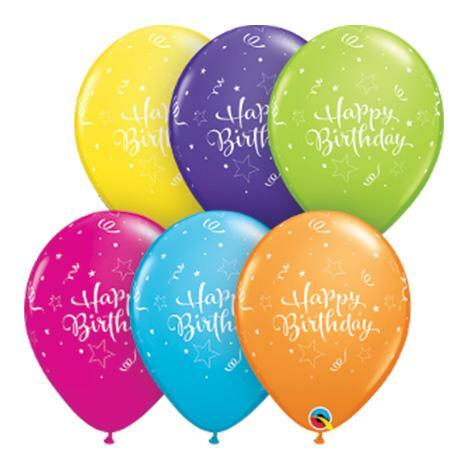 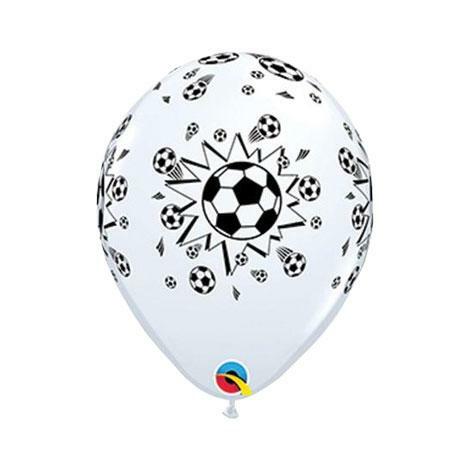 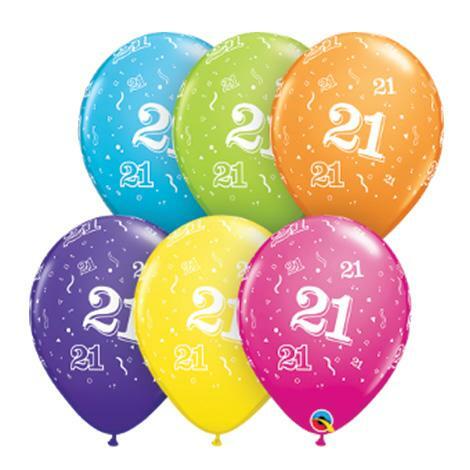 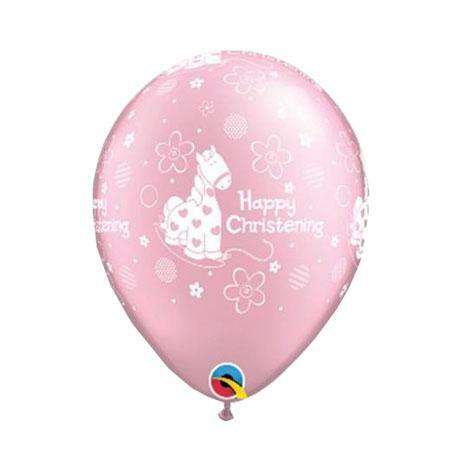 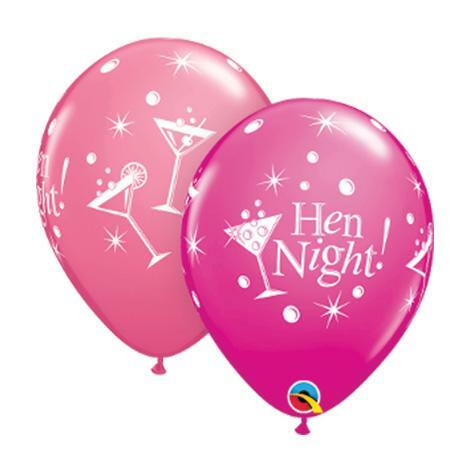 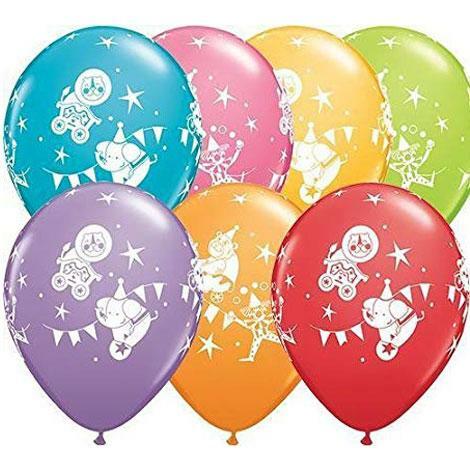 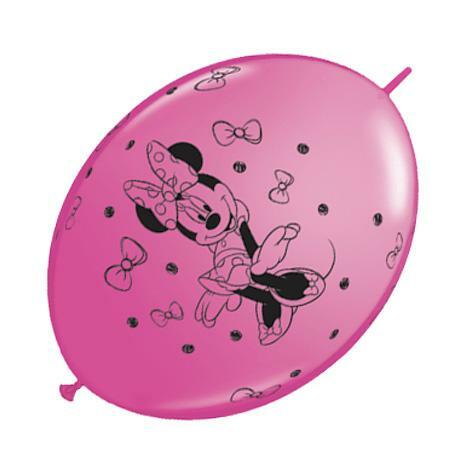 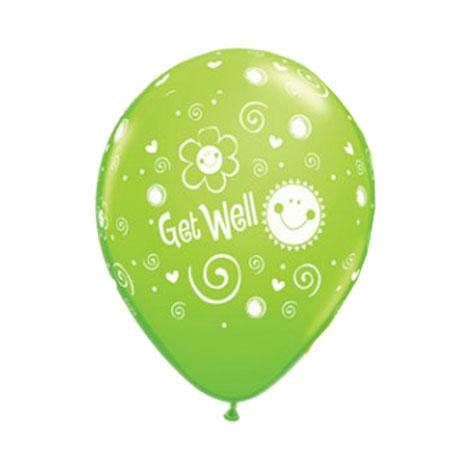 Packaged balloons come in a variety of colours and designs.